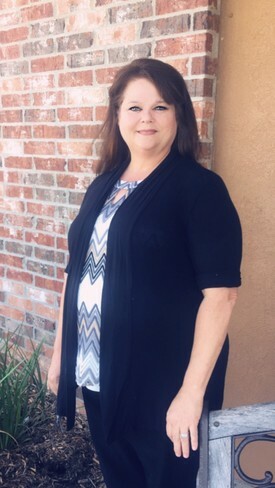 Sharon graduated from Louisiana Technical College with multiple degrees in health studies management field. Sharon was born and raised in Richland Parish, where she still resides today. She has been married to her husband Kirby for 30 years. Sharon has been a faithful member of our team since 2013. She enjoys interacting with our patients to make them feel welcome. In her spare time she enjoys spending time with her family, hunting and shopping. 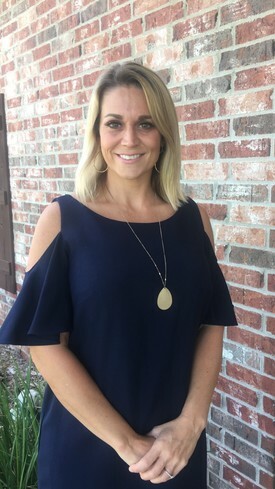 Randi joined our Southern Smiles team in June 2018. She is a graduate of West Monroe High School. Randi lives in Baskin with her beautiful daughter Ruby. Outside of work they both love to travel. They have been to Pennsylvania, New York, Nebraska, Missouri and New Jersey. 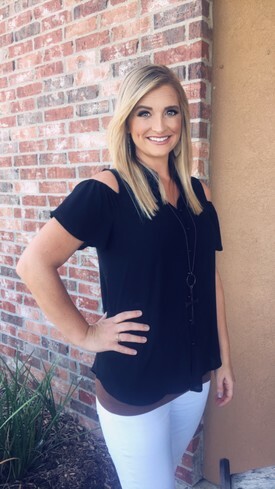 Tabatha has worked in the dental industry since 2010. She joined and became a valuable member of Southern Smiles in 2010 and again in 2013. She left our office for a year but missed our team and has been back since 2015. Tabatha is married to Jake Casiday and blessed with her one and only daughter, Averi. 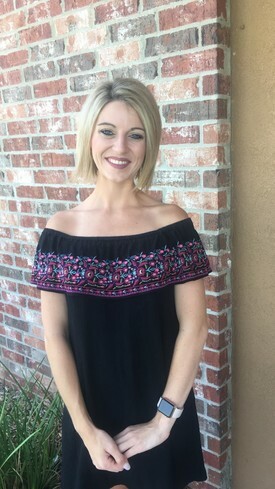 Tabatha truly has a passion for her profession and loves to make our patients smile. Amy joined the Southern Smiles team in April 2014. She currently resides in Richland Parish with her husband Marshall Wayne and their 5 kids, Lexi, Connor, Addison, Braxton and Kennedy. Outside of the office she likes to watch her children play sports which include baseball, softball and cheer. She enjoys spending time with family and friends and being outdoors.